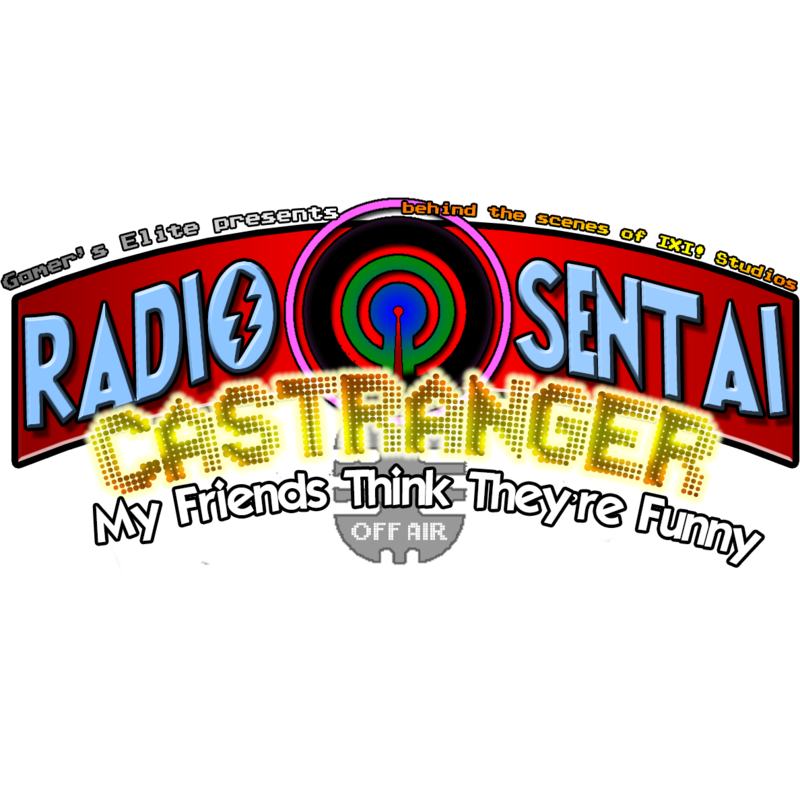 Radio Sentai Castranger is looking for a new editor. Someone who is ideally available Saturday mornings for an average of 4 hours of editing work. As the show is currently not yet profitable for us, we cannot afford to pay a professional editor, but there is plenty of glory to be had, and of course we would allow you to guest on the show whenever we can accommodate you, and we would include you in our Castranger lineup, which would entail a spot on whatever future Castranger artwork that gets produced. And if the show ever does become profitable, we can renegotiate then. 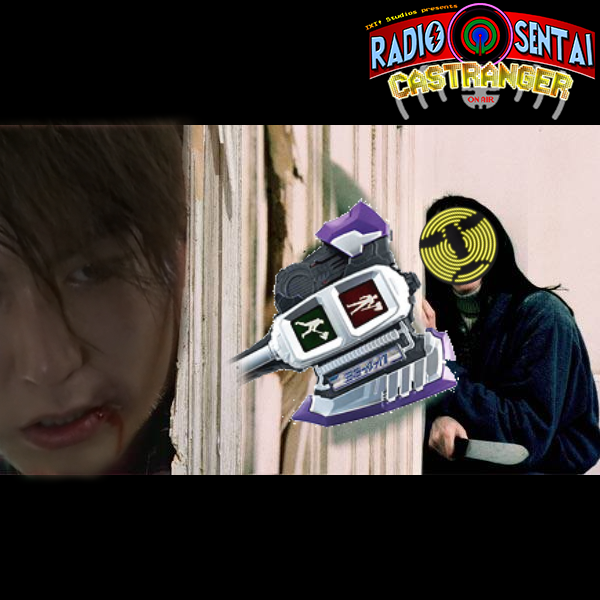 Ransack returns to us as Shadow Caster in place of Yellow and Green as we talk about Takaharu's girlfriend, Blue Buster's new groove, the Kamen Rider Drive finale, and our thoughts on Drive as a series. Ransack returns as Shadow Caster! We talk about some movie news, revealed Ghost Damashiis, and the upcoming fashion line, among other tokusatsu news stories. Due to Silver Caster's mounting health issues, Silver Medal is on an indefinite hiatus. We apologize to our fans, but Dave's health comes before the show. Thanks for your understanding. 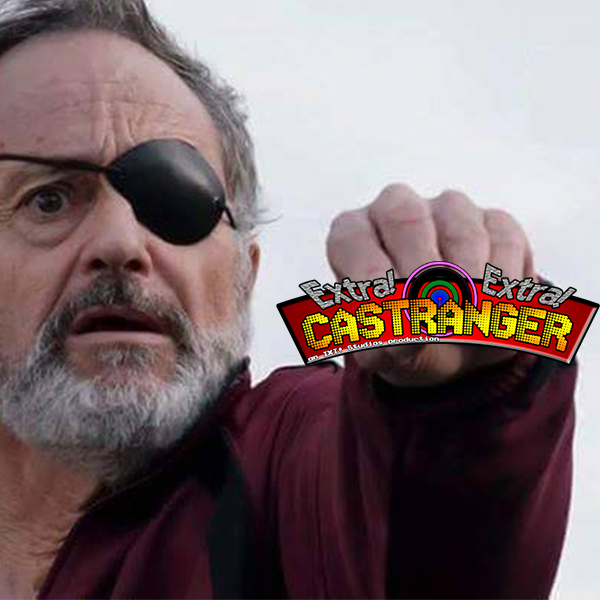 The full six core Casters return to talk about Drive's penultimate episode, featuring gratuitous death, as well as Ninningers playing the feelsiest game of Mario Party ever, and finally discussing the first two episodes of Madan Senki Ryukendo, a tokusatsu series produced by Takara, the same company that made Beyblade. All six core Casters show up to celebrate Kaixa Day, talk about some upcoming disc releases, and Lane paints the walls pink! 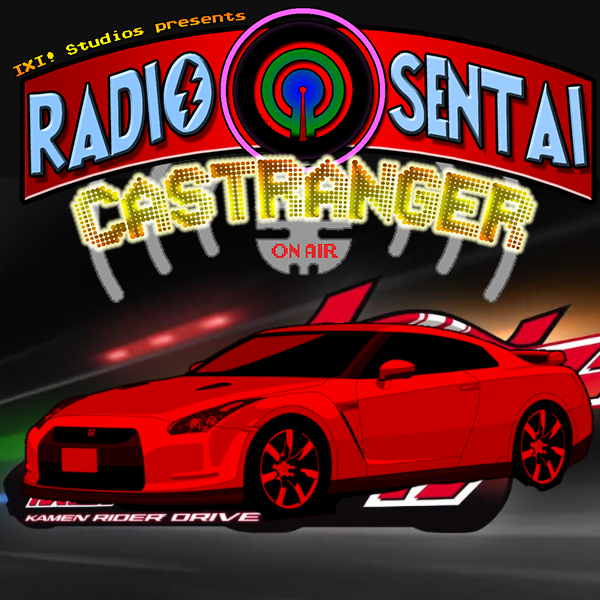 Red, Blue, Pink, and North Casters arrive to celebrate a death-filled evening! 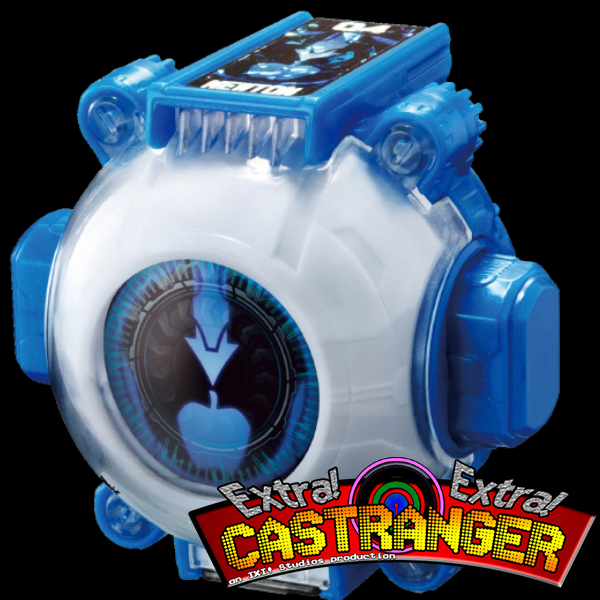 First off, the Chase prophecy that Ichi spoiled himself on weeks ago comes to pass and we discuss his amazing exit strategy. Meanwhile, Hayabusa shows up on Ninninger and some kids get kidnapped. Finally, an actual discussion topic this week, and what better to talk about than toku deaths? It's a very special day, and the Castrangers pay their tribute. 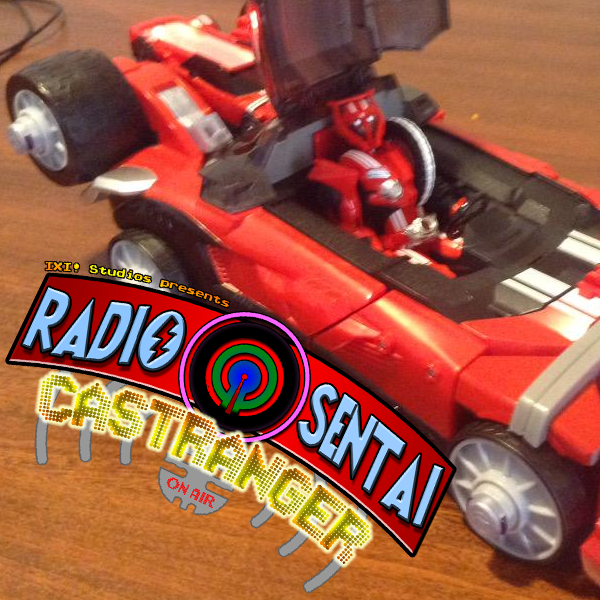 We also talk about toys and video games, and a bit about Ghost x Drive. Woo! 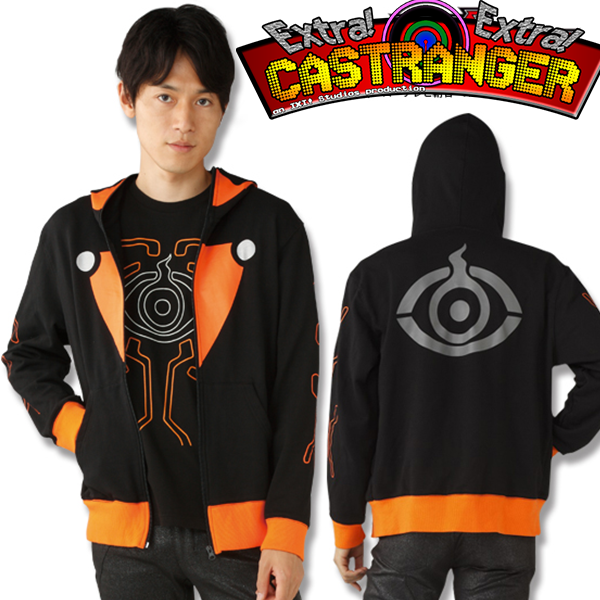 Castranger wallpapers are live! Check 'em out here!